The photographer/subject relationship builds over time. Sometimes you taste together, sometimes (very occasionally) eat together. The basis of the relationship for me is trust. Winning trust is important and very satisfying. 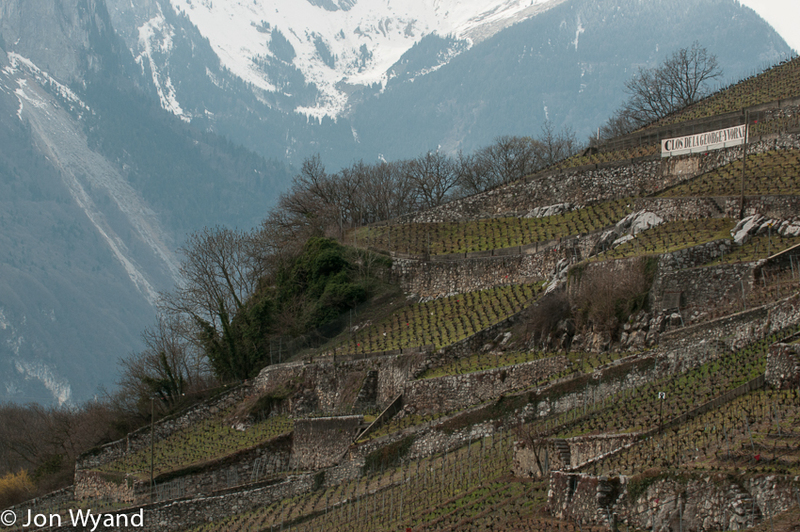 Their substance may have faded but their achievements were so important to Burgundy. 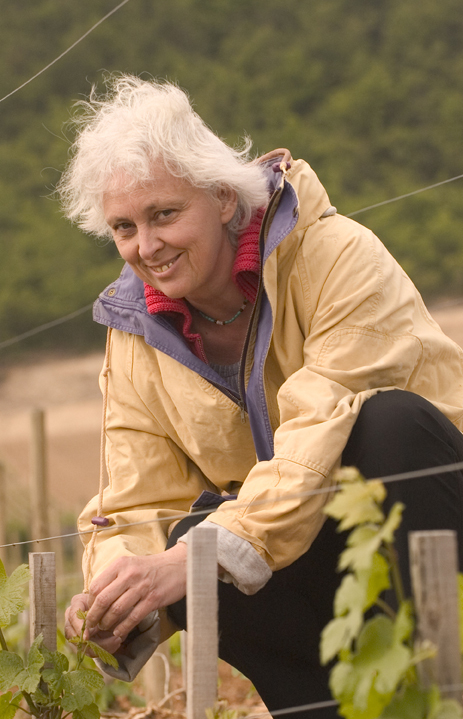 Anne-Claude Leflaive, at her happiest in the vineyards. 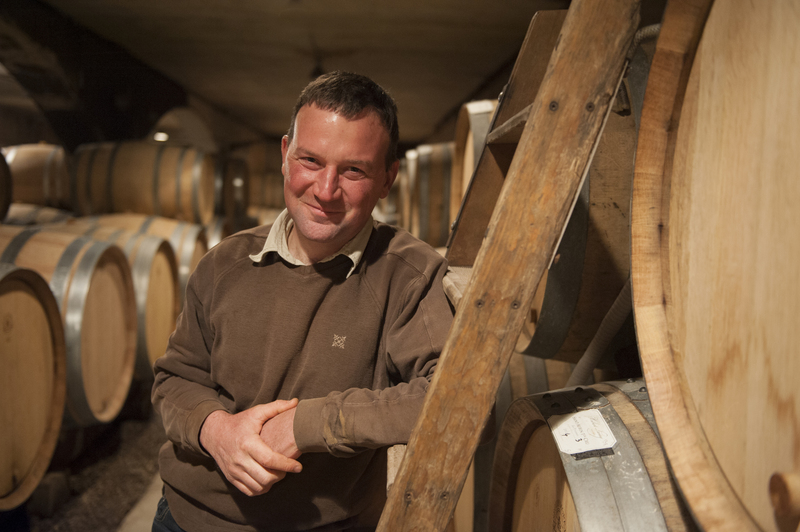 Before this sad news unfolded I had good week in Burgundy shooting a couple of days for the UK Burgundy specialist Flint Wines with Jason Haynes. I am so happy that someone is making a serious attempt to introduce their clients to the sources of the wine they are drinking. 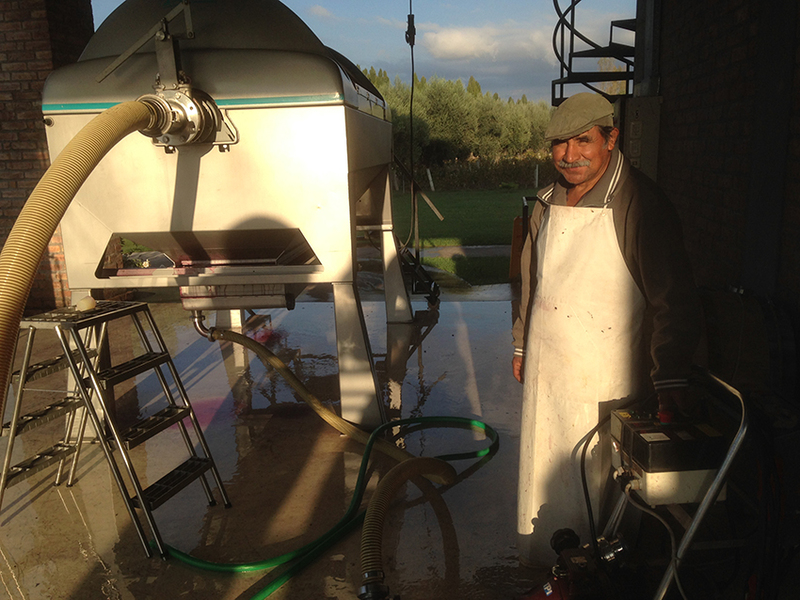 The growers all like him and appreciate his knowledge and his many visits. 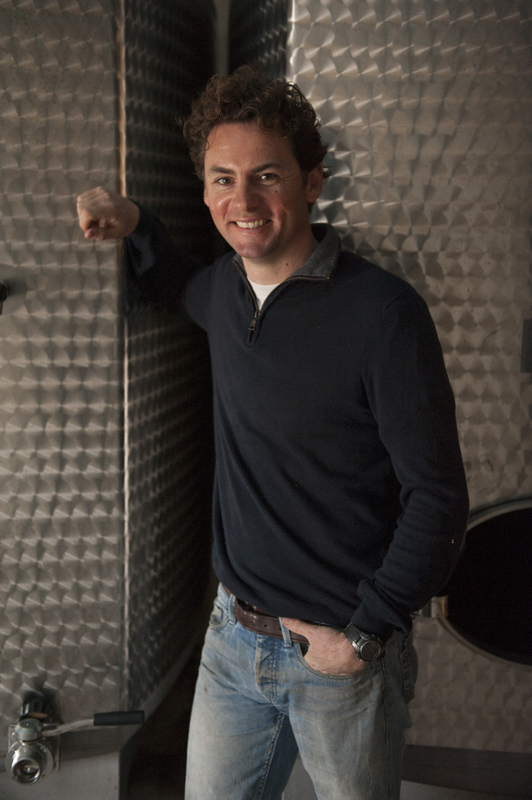 He has even managed to win the hand of a wine makers’ daughter Aurelia Gouges. 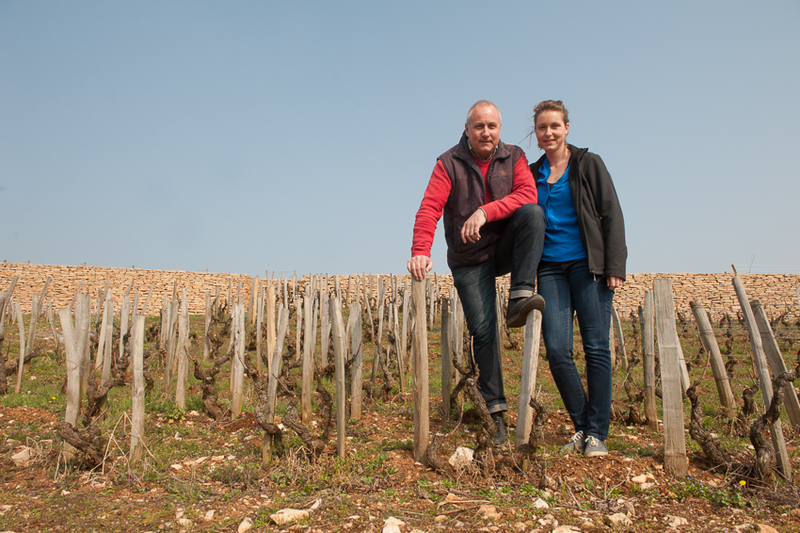 So rather than illustrating the usual faces for books and magazines I was being introduced to the less celebrated, often younger, but always excellent winemakers that abound in Burgundy if you are prepared to go looking. 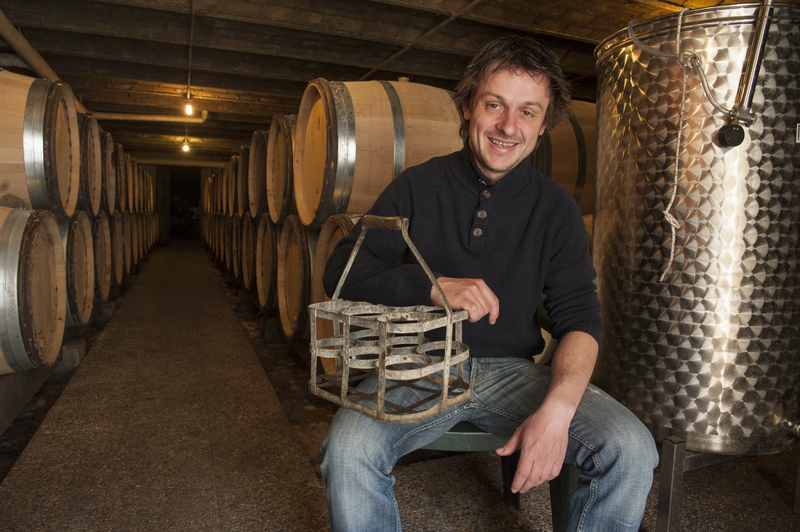 Olivier Lamy in St Aubin. 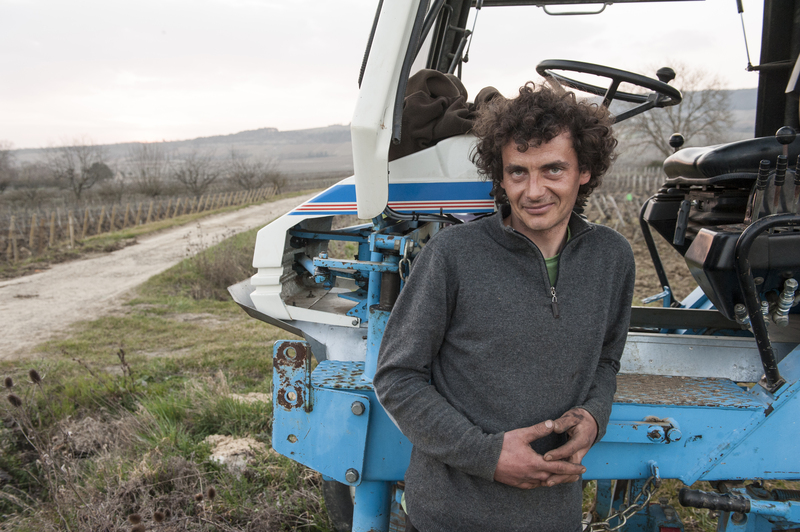 Arnaud Tessier ploughing in Meursault, at the end of a long day. 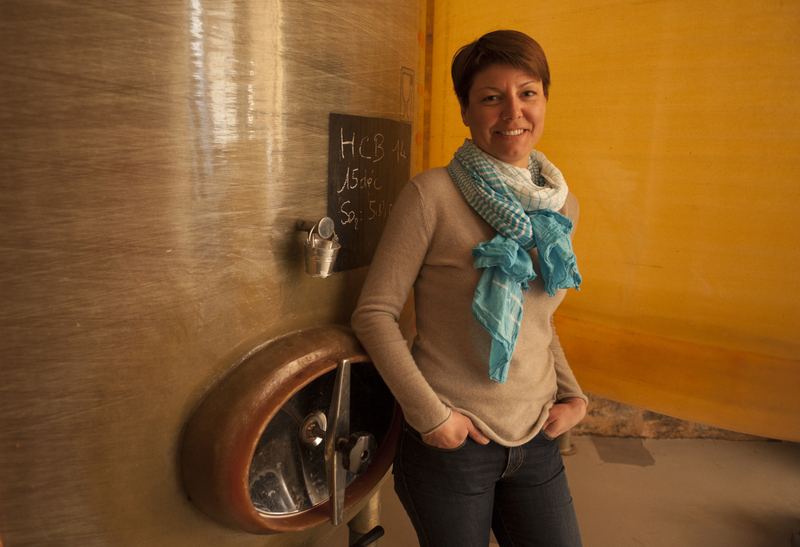 in both Vosne and her home near St Romain. We both staggered to find it was 35 years since I had first photographed her ! 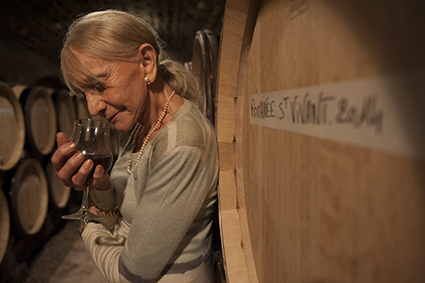 Lalou Bize Leroy smells her 60th vintage ! 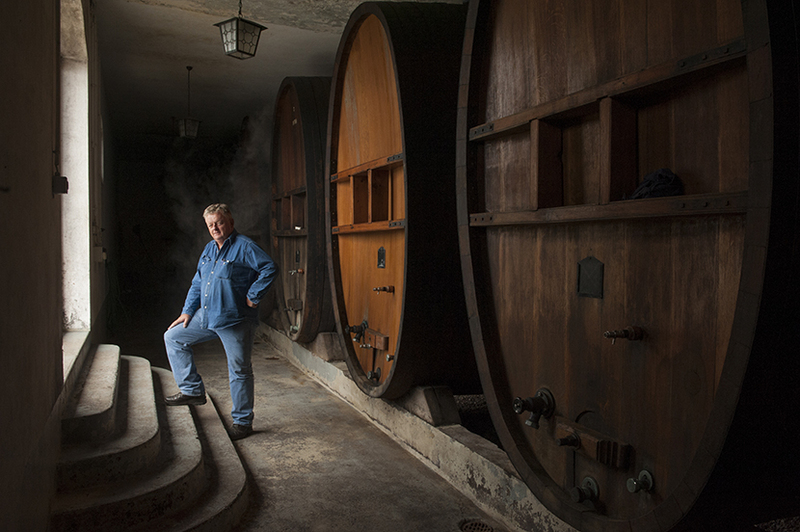 Aubert de Villaine got a visit too, another long time subject. 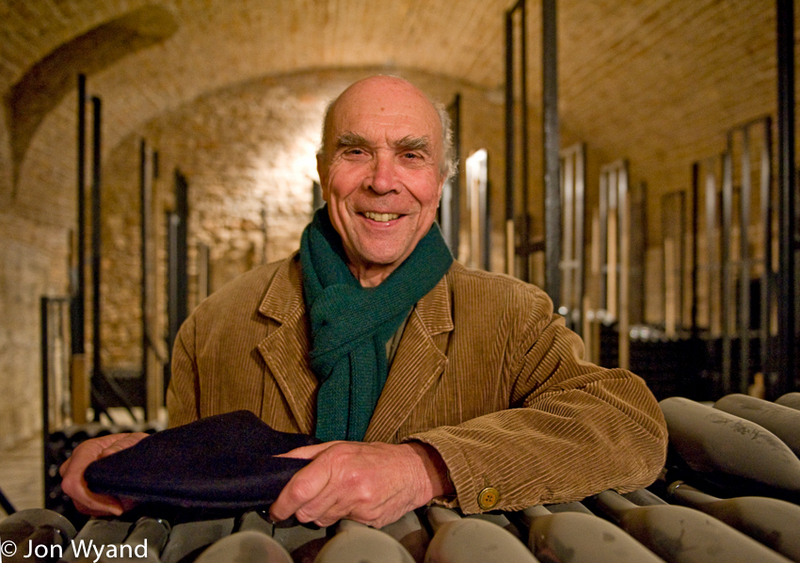 Aubert de Villaine at Domaine de la Romanée Conti looks happy with life. is not the only place I came across my book ! 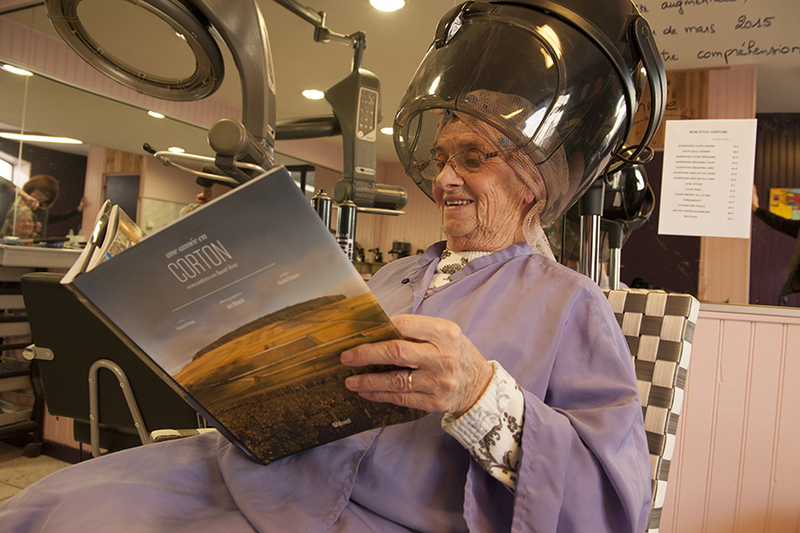 Apparently you can find the book in the ladies’ hairdressers in Savigny ! 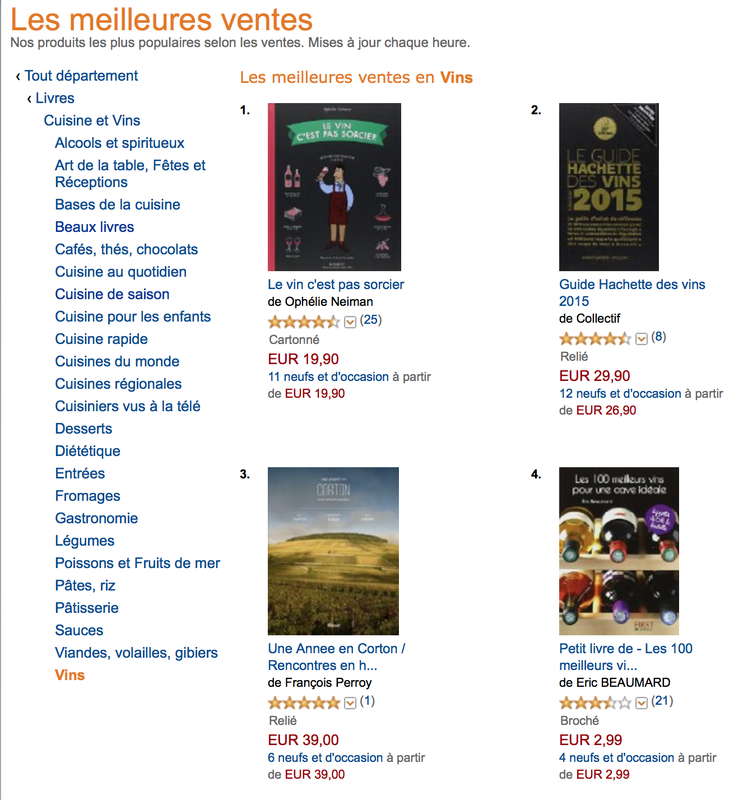 Which reminds me that over a quarter of the print run was sold in November and December last year and it has reached the Amazon.fr top ten wine books 8 times in 2015 ! No 3 in the charts ! 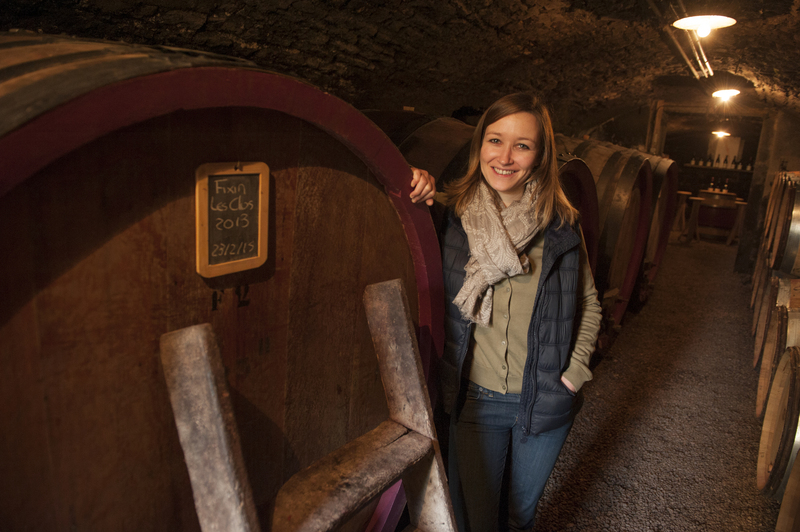 While in Vosne-Romanée I got a call asking me if I was free to go to Argentina after Easter for “a couple of days…”. 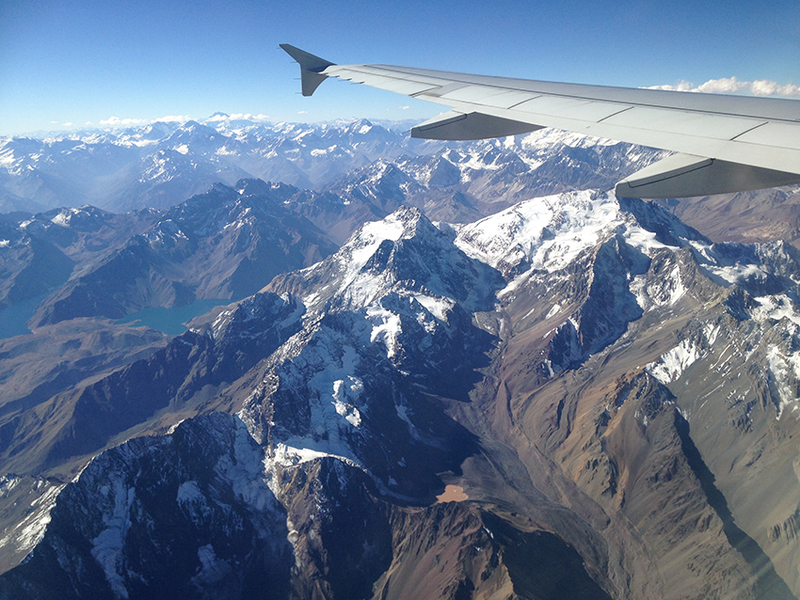 I was due to do a similar trip to Switzerland first but I was surprised to anyone would bring me to Argentina just for two days ! 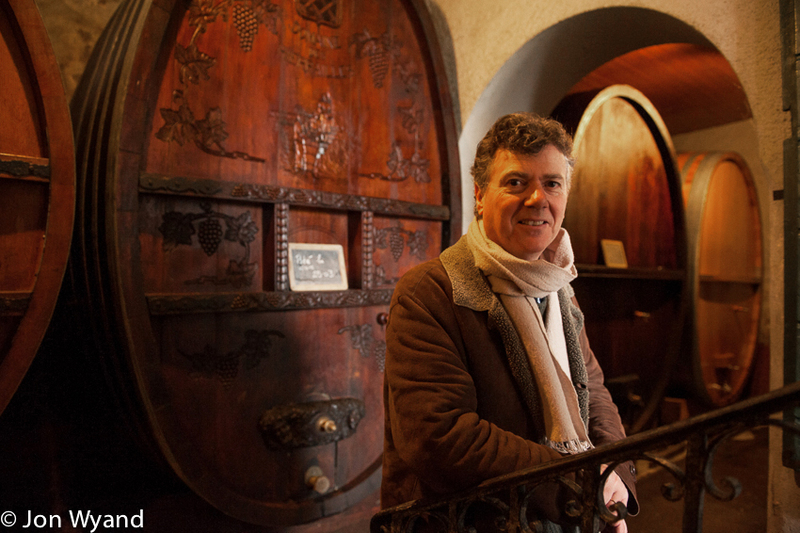 My Swiss trip was the idea of Charles Rolaz of Hammel Wines and although it was not the perfect time in the vineyards, there was plenty of activity there and in their cellars. 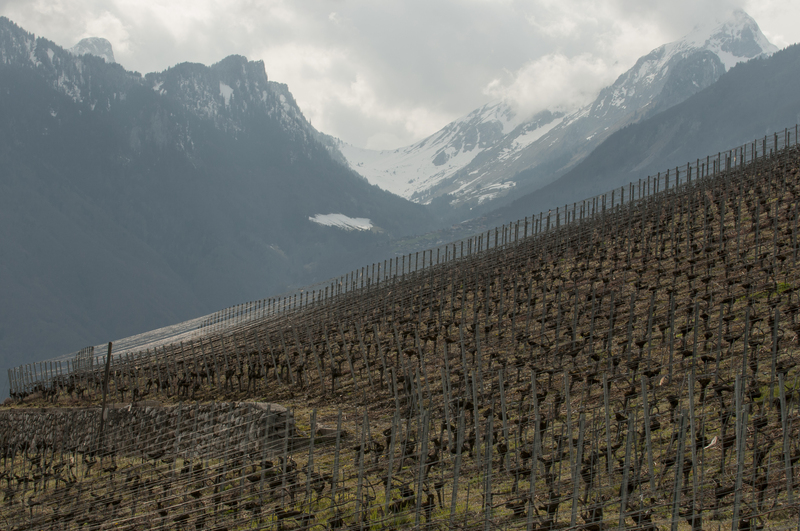 The vineyard settings are both dramatic and majestic with their backdrop of snow covered mountains and shining lakes. Quite different from Burgundy on those days when you can’t see Mont Blanc ! I have not seen Argentina since 1988 and I imagine much has changed but the journey has got no shorter! 10.30 pm on Easter Monday and I’m off to Mendoza via Sao Paolo and Santiago and happily with an entire row of four seats to myself. 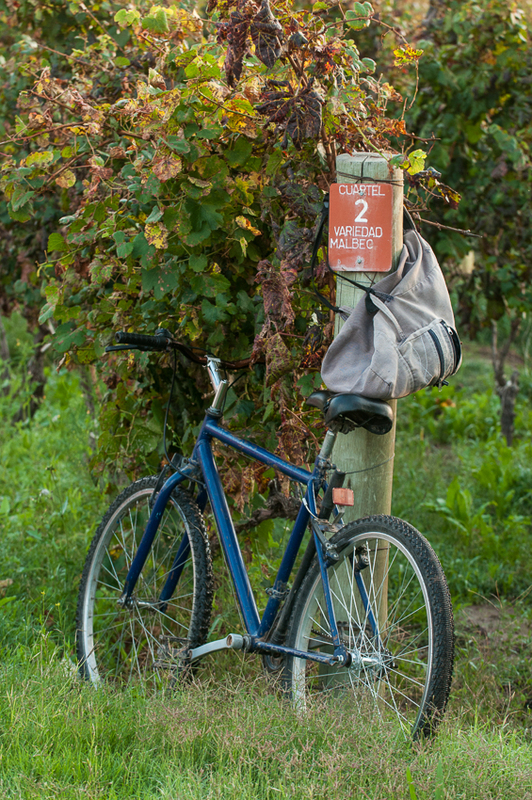 I am due in Mendoza around 5pm on Tuesday and will go straight to work. 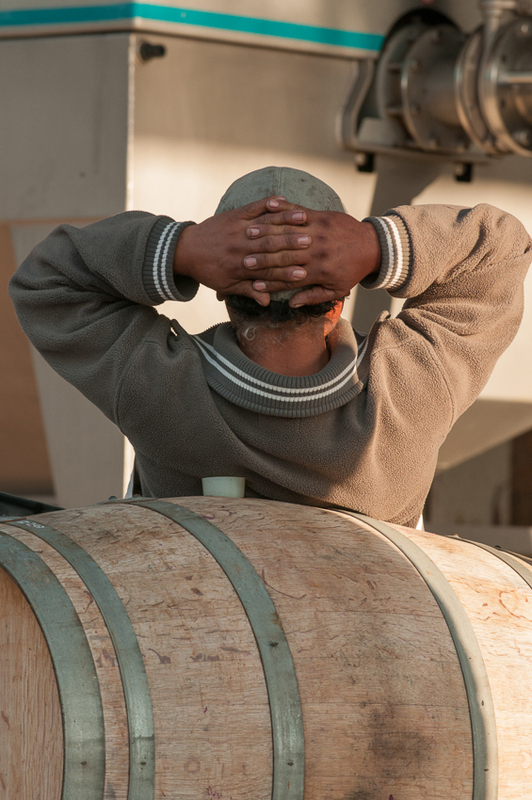 Sadly I’ve just missed harvest but there still plenty of activity in winery. Once more I’m looking at mountains with snow on but this time with warm sun on my back. By midday on Thursday the job is done and I’m off to Mendoza airport. 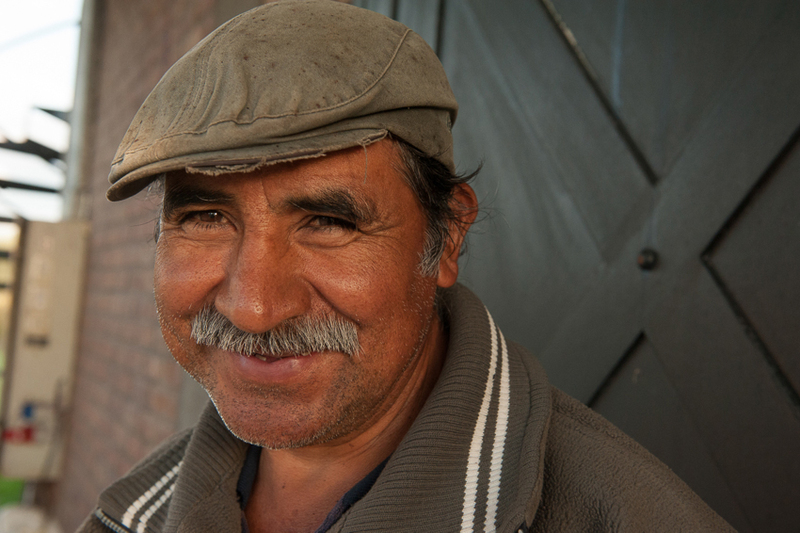 Jorge – a great face! How do you illustrate non-intervention..? 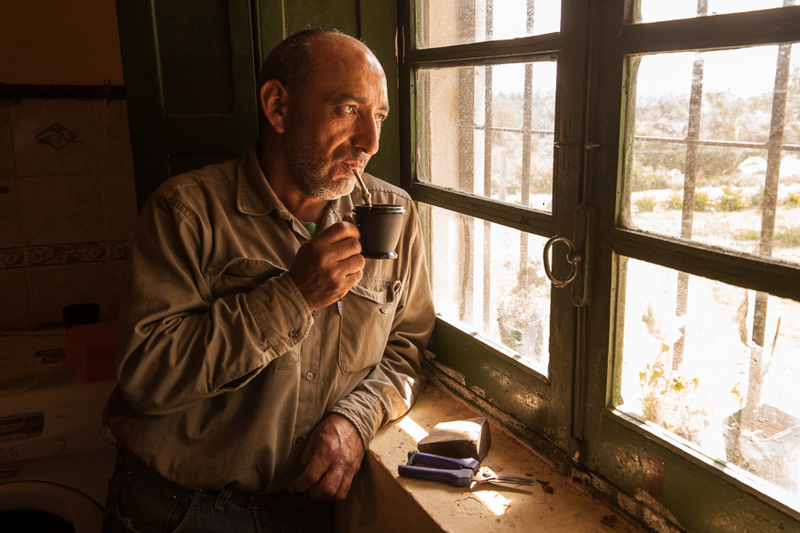 Carlos enjoys his “maté” while studying the vines. 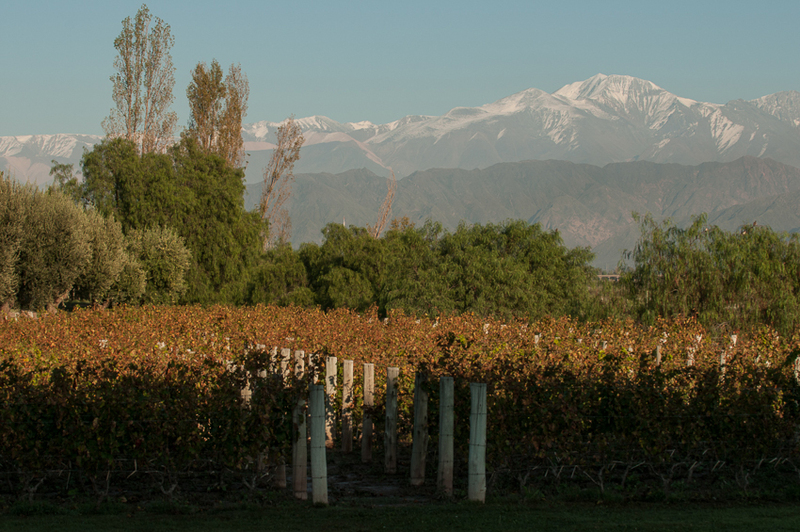 Vines and mountains, Argentinian style. This entry was posted on May 25, 2015 by jonwyand. It was filed under Uncategorized .